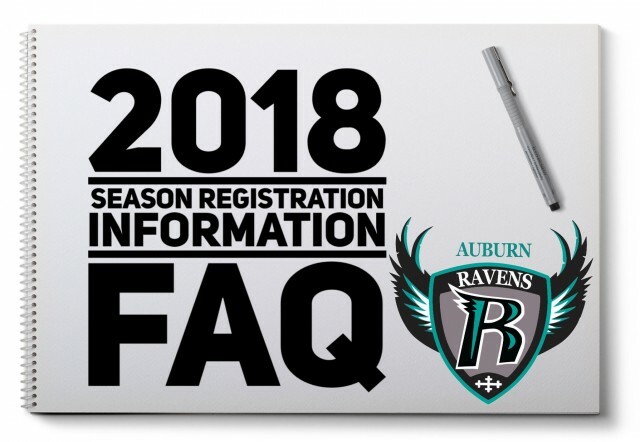 IN- PERSON Registration information and costs Click Here! 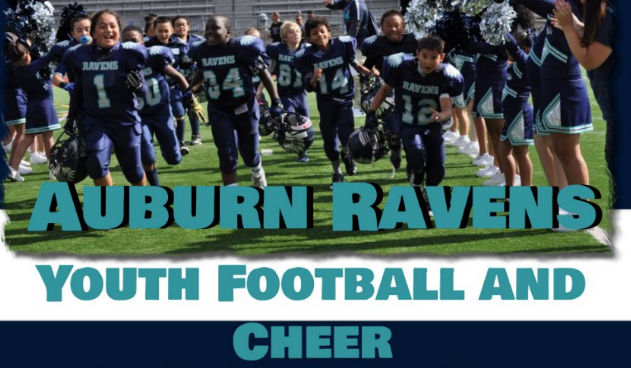 Updated Thursday May 24, 2018 by Auburn Riverside Youth Football and Cheer. Initial (non-refundable) Payment of $152 for cheer/football participant to begin payment plan. So what’s included in the registration?